RED GOVERNMENT: Zealandia’s three main Left-wing parties have merged to form a Communist government, while the role of Zealandia’s six-year-old monarchy has been reduced. Havilland, WE, Apr 12 · Pri 28 – Zealandia will be governed by a new Communist party following a meeting of the nation’s provisional State Council, a cablegram received from Zealandia this afternoon states. The message, received at 3:19pm this afternoon, states that Zealandia’s three main Left-wing parties – the Zealandian Greens, the Communists, and the Left Front – have merged into a new League of Communists. A press statement released at 3:30pm added that the Council had unanimously re-elected Chairwoman Charlotte Lindström, with Dylan Grönsson serving as her deputy. The meeting took place this afternoon at 2:05pm SST (12:35pm Zealandian time). Zealandia’s constitution will be redrafted in the near future, the statement continued. The nation’s monarchy, which has reigned nearly uninterrupted since February 2010, will be reduced to a cultural role, with no royal involvement within the nation’s government or its affairs of state. Both cables stressed the Council’s desire to maintain friendly relations with Sirocco. 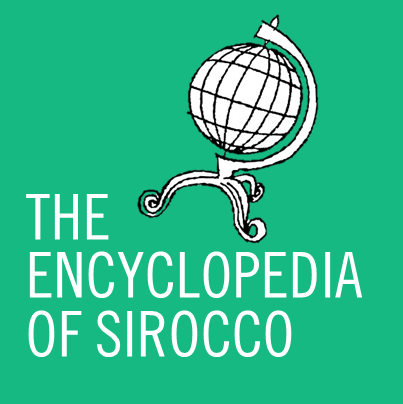 The news of the Council’s decision regarding Sirocco will likely come as no comfort to Siroccan business and political circles, with concerns growing through the day that power would be transferred to a socialist or Communist party. At a meeting of the National Business Council in Havilland this afternoon, many members voiced their concerns about potentially extreme Left-wing policies developing in Zealandia and their possible effects in Sirocco. The Siroccan Broadcasting Corporation is reportedly considering halting its Overseas Service operations in Zealandia for the duration. The Federal government is understood to be convening this afternoon to discuss a response to the Zealandian developments. The Times also understands the government is examining its obligations under the Communist Powers Act 2011 (until today known as the Protection of Conservatism Act 2011), which states that Sirocco must suspend diplomatic relations with any state it believes to be actively prohibiting free enterprise and non-Leftist views. It is also believed that Zealandia’s new Communist government could pose the first threat to Sirocco’s anti-Communist foreign policy since the collapse of the socialist Wakatipu in 2015. 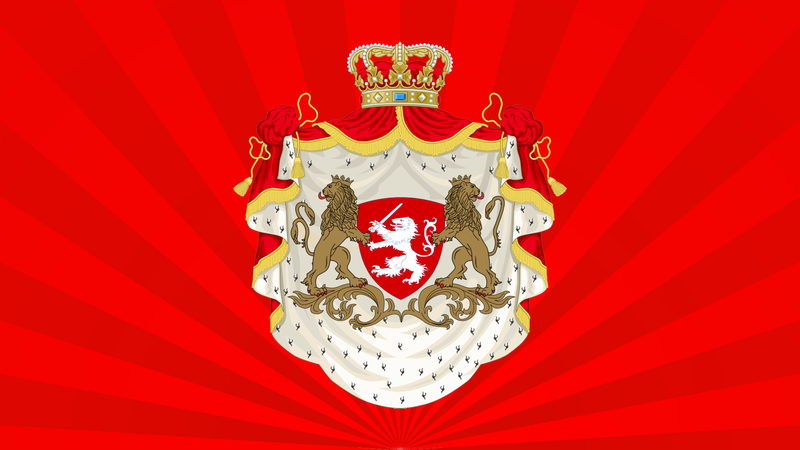 Within the greater micronational community, response to the events overnight was mostly a mix of surprise and dismissal, with many leaders saying that the previous government had led a coup against itself that ultimately had the same leaders as before.